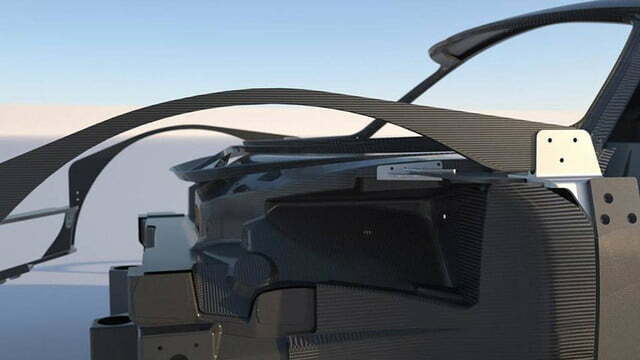 You’re looking at the carbon fiber chassis of a new supercar, but it isn’t from any well-known carmaker. James Glickenhaus has turned his considerable fortune into spectacular machines like the Ferrari Enzo-based P4/5 and Ferrari F430 GT2-based P4/5 Competizione, but now he’s striking out on his own. 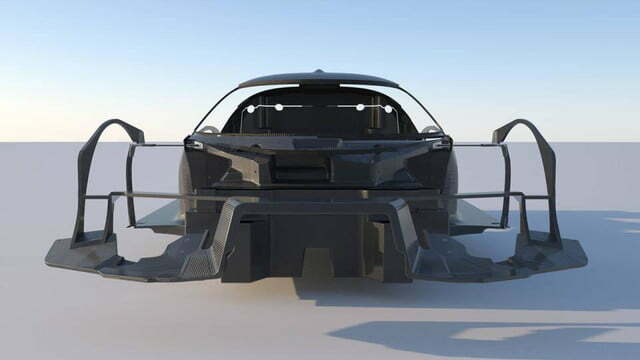 After a falling out with Ferrari, Glickenhaus formed Scuderia Cameron Glickenhaus (SCG), and this hunk of carbon will form the backbone of its first car. 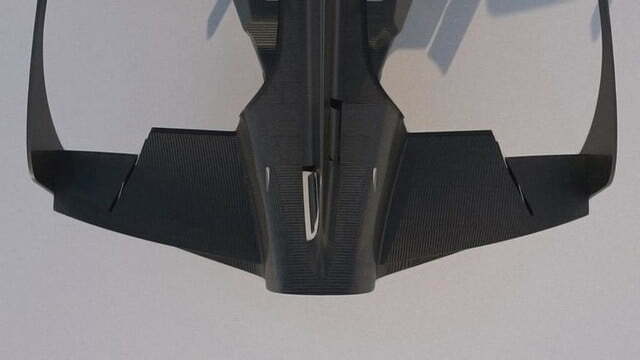 Called the 003 (following the two P4/5 projects in sequence), it will be built completely from scratch. According to Road & Track, it will have a 3.5-liter twin-turbocharged V6 from an unknown supplier. Perhaps a Ford EcoBoost engine? After all, it’s good enough for a Daytona Prototype racer. 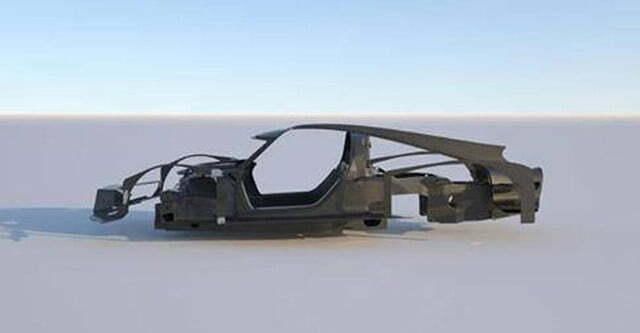 The chassis itself looks like a sculpture. It’s quite a thing to behold, even without any bodywork. While the 003’s final shape hasn’t been finalized, Glickenhaus reportedly has several interested buyers lined up, meaning his fantasy supercar could see limited production, rather than being a one-off like the Ferrari-based model. Limited-production supercars from small outfits are a dime a dozen these days, though. 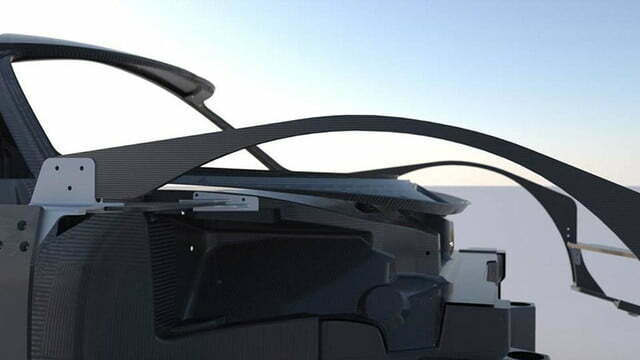 What should really set the 003 apart are Glickenhaus’ plans to take it racing. He hopes to have the car ready for the 2015 Nurburgring 24-hour race, and possibly even race it at the 24 Hours of Le Mans if he can build enough chassis to get it homologated.